Certified technicians at Home Comfort Heating & Cooling Solutions LLC will visit you in Madison to install and service a central air conditioning system. They have the experience and training to install and maintain all makes and models of air conditioning systems. Central air installation is recommended for people who want a quiet, efficient way to get rid of humidity and feel cooler in the summer. If you want to know how a central air system works and get tips on the types of central air systems, go to the Department of Energy's Central Air Conditioning page. 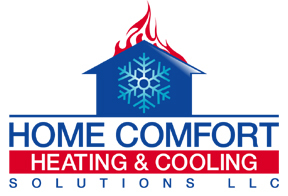 Home Comfort Heating & Cooling Solutions LLC will do central air installation and repairs from start to finish. We work on central air units, ducts, vents, registers and thermostats. If you already have a central air system, don't ignore strange noises, foul odors, and bursts of warm air. 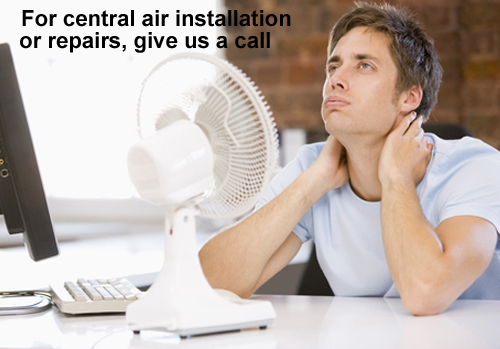 We make sure the AC system is working properly after the new installation or repair work is done. We even make adjustments to conserve energy. After that, we recommend calling us for routine inspections of the AC system. We invite you to join our Home Comfort family in Madison. Call us today at 203-290-1005 or send us a message.